I graduated from Sam Houston State University in 1989 with a degree in Elementary Education. From there, I received my Master of Education from Tarleton State University in 2000. This is my 27th year in education. I am a graduate of Brock High School and love my Brock family! Go Eagles! 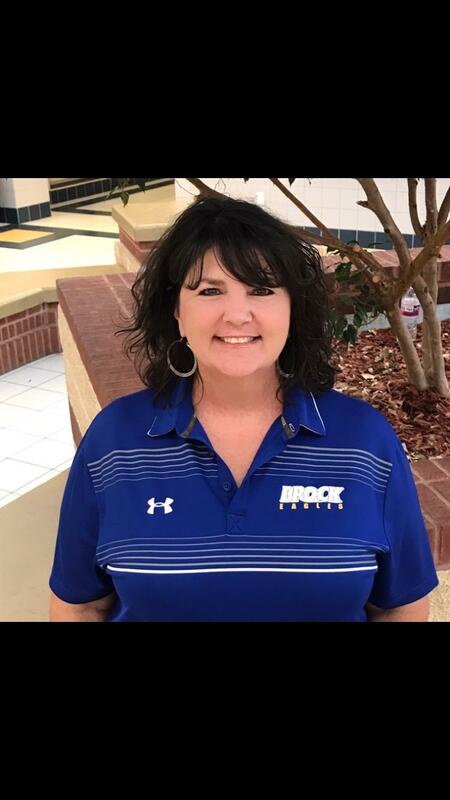 I began teaching at Brock ISD in 1992. I have loved every minute working for Brock ISD. As you can see from my opportunities below, I have been blessed to experience various levels in education and work with all ages of students, their families, and a wonderful staff who were and are dedicated to making Brock great! I began my teaching carrer in 1990 at New Waverly ISD where I taught 2nd Grade, Elementary PE, and coached JH Basketball & Track. I loved the community, students and staff at New Waverly ISD, but as a graduate of Brock ISD, Brock has always been home. I am married to Tom Mills. We have two amazing children, Kylie and Kolbin, both who are graduates of Brock ISD.